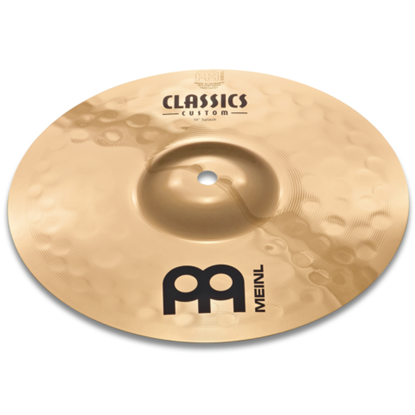 10" Custom Splash i Meinls Classics-serie. 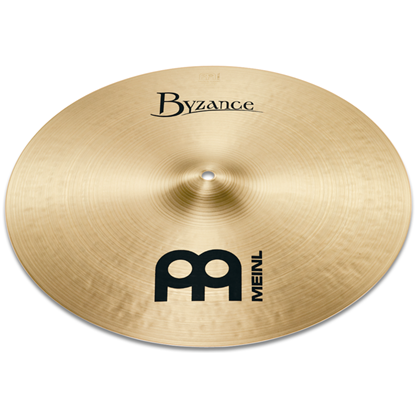 Lyssna på ljudexempel nedan. 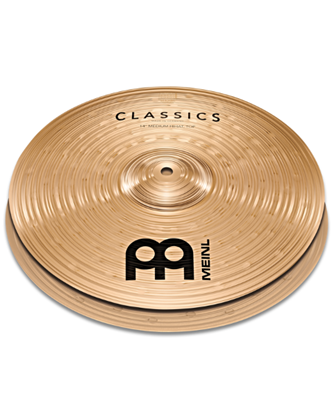 14" Custom Medium Hihat i Meinls Classics-serie. 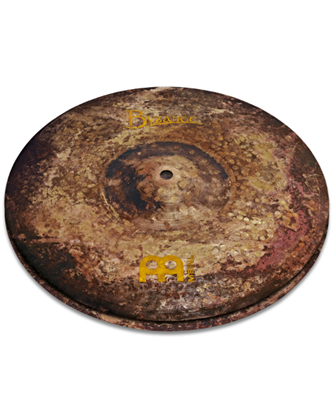 Lyssna på ljudexempel nedan. 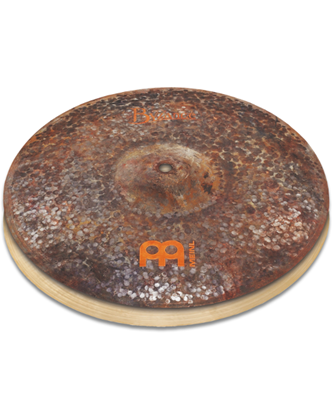 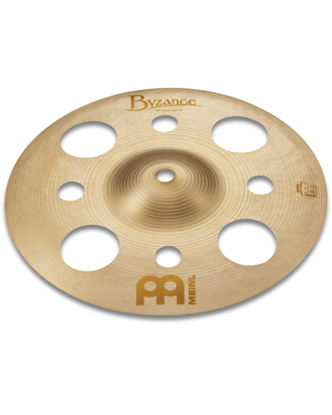 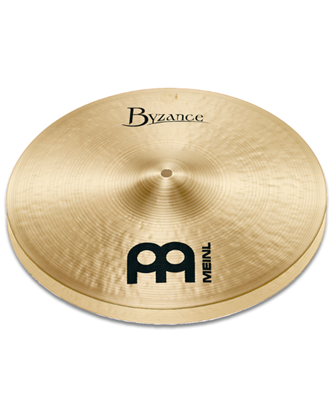 15" Thin Hihat i Meinls Byzance Jazz-serie. 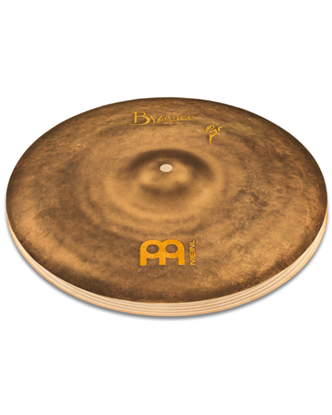 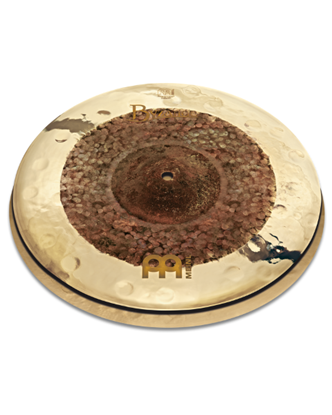 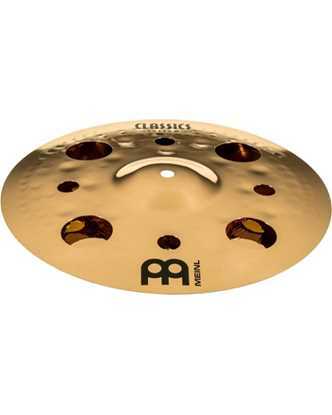 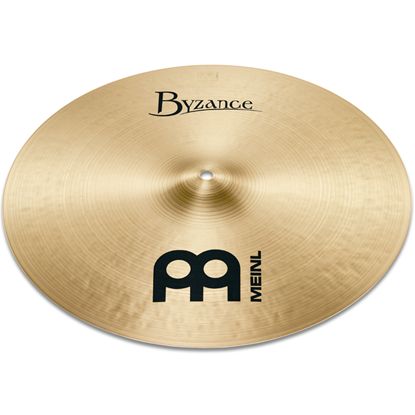 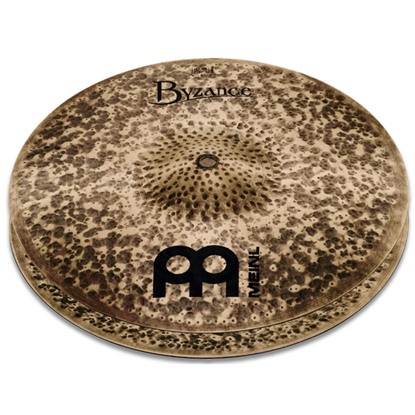 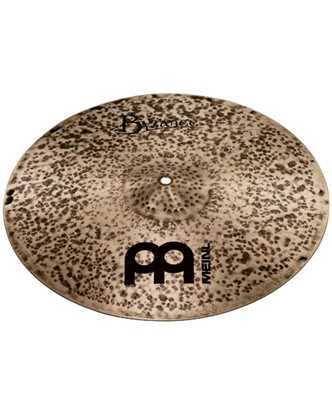 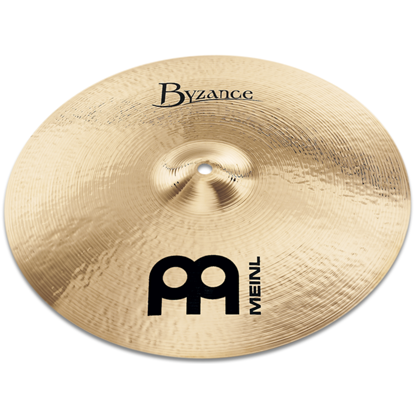 16" Traditional Medium Thin Crash i Meinls Byzance-serie. 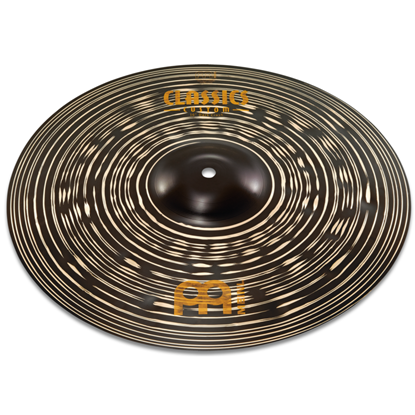 16" Custom Dark Crash i Meinls Classics-serie. 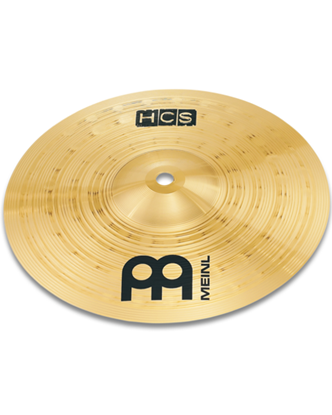 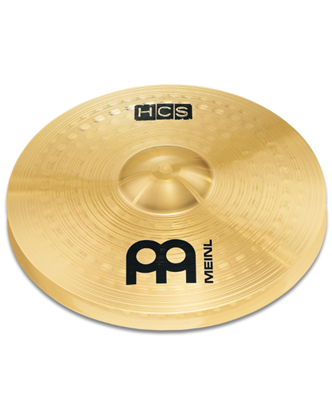 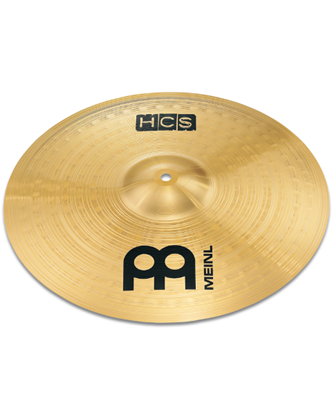 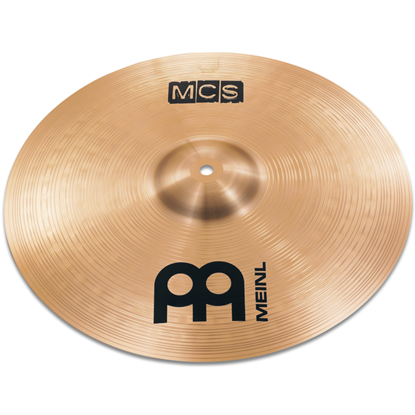 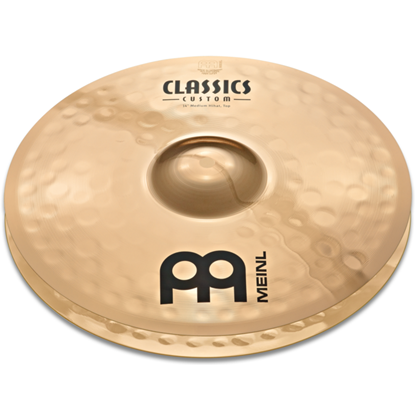 16" Medium Crash i Meinls MCS-serie. 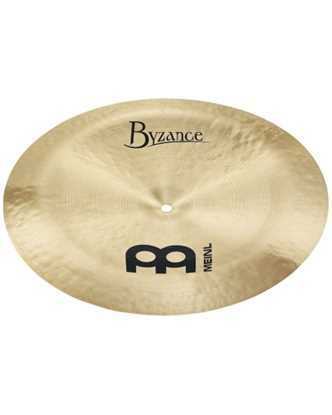 Lyssna på ljudexempel nedan. 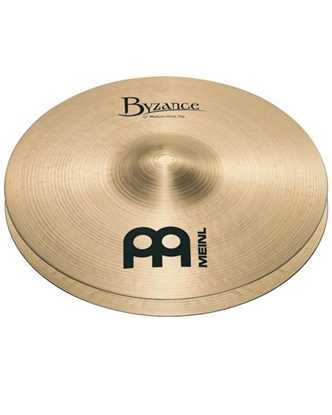 17" Brilliant Thin Crash i Meinls Byzance-serie. 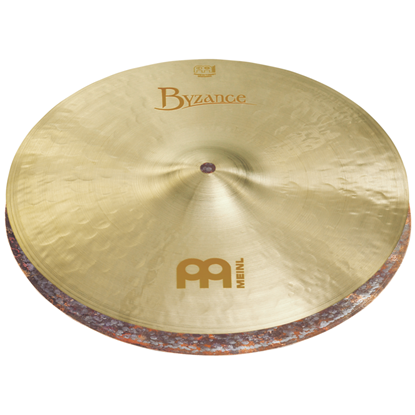 17" Traditional Thin Crash i Meinls Byzance-serie.